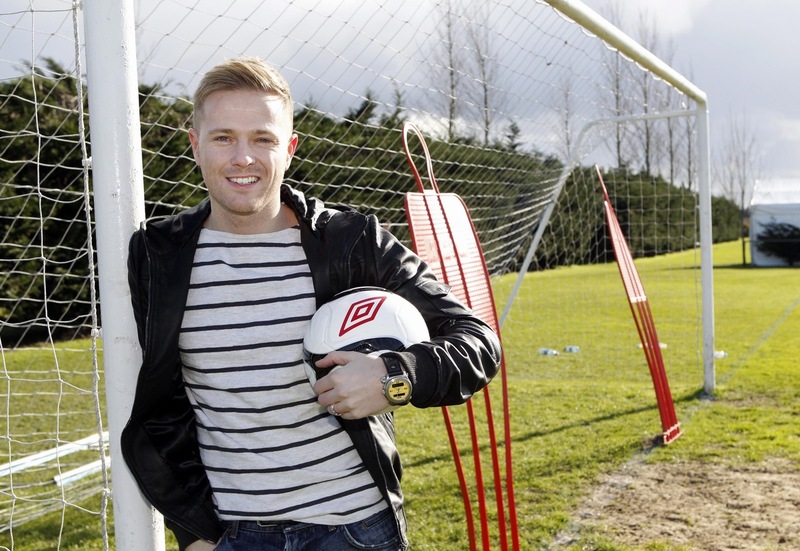 Nicky Byrne was born in Dublin, Ireland on 9 October 1978. He is best known for his time spent as a member of the hugely successful Irish boyband, Westlife. Music was a big part of Nicky's upbringing. His father Nikki Snr, was also in a band, and this is where Nicky's love of music originated. However Nicky's exceptional talents on the football field, saw him establish himself as a professional goalkeeper at a very young age. He played for the Republic of Ireland under 15/16 and at 18 was signed to Leeds United. During the 1995 Premier League Season, following a suspension to second choice goalkeeper Mark Beeney, Nicky was named in the Leeds United first team squad to face Southampton in a Premier League game at The Old Dell Stadium. After his contract has expired in June 1997, he played in a reserve game for Scarborough F.C. and in a trial game with Cambridge United before returning to Ireland, where he played for Shelbourne F.C., Cobh Ramblers and St. Francis F.C. Being a fan of Celtic FC, on 9 August 2011 he played in a Celtic Legends XI at Celtic Park in front of a 54,000 crowd against a Manchester Utd Legends team. Byrne has also participated in and won Soccer Aid 2014, being the only non-professional player to score in the match at Old Trafford. His love of music then led him to a career in the music industry. He joined Westlife in 1998, after successfully auditioning for Louis Walsh. The band retired in 2012 after 15 hugely successful years as one of the biggest boybands in the world. Westlife have sold over 50 million records worldwide, have had 14 number ones singles, 25 top 10 singles, and 7 number one albums. Byrne also had a number one single in Ireland in 2002, alongside the Republic of Ireland national football team and Dustin the Turkey with the Irish 2002 FIFA World Cup anthem, "Here Come The Good Times (Ireland)". He also co-wrote many of Westlife'​s songs. In the latter years of his time with Westlife, Nicky realised his passion for TV and Radio. He has an excellent array of hosting and presenting experience. 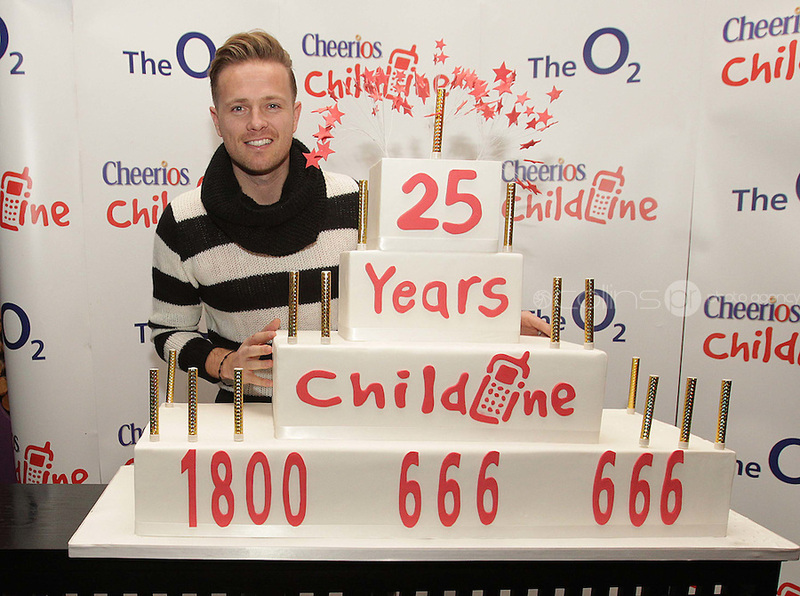 He has hosted the Cheerios ChildLine Concert an impressive 7 times, in front of a packed crowd at Dublin's O2 arena. Nicky also hosted the closing ceremony of the Special Olympics in 2003, to a crowd of 80,000 live from Dublin's Croke Park Stadium. He has also presented various well known TV programmes such as RTÉ's Football's Next Star in 2012. Throughout the years, Byrne has appeared on Children in Need and Comic Relief several times. In 2010, Byrne and his family organised the 'Nikki Byrne Twilight Ball', a fundraising event, in memory of their father who died in November 2009. The event raised over €200,000 and completely funded a television and radio heart attack awareness campaign in connection with 'The Irish Heart Foundation'. Byrne also supports UNICEF and has taken part in several UNICEF Campaigns. In 2012 Nicky also took part in BBC's Strictly Come Dancing and successfully made it to the ninth week of the show. In March 2013, Nicky was given the honoured role of Grand Marshal in the Dublin City St. Patrick's Festival. Nicky was chosen by Festival organisers for his outstanding contribution to the entertainment industry. In 2013, 2014 and 2015, Byrne presented the Irish votes at the Eurovision Song Contest. 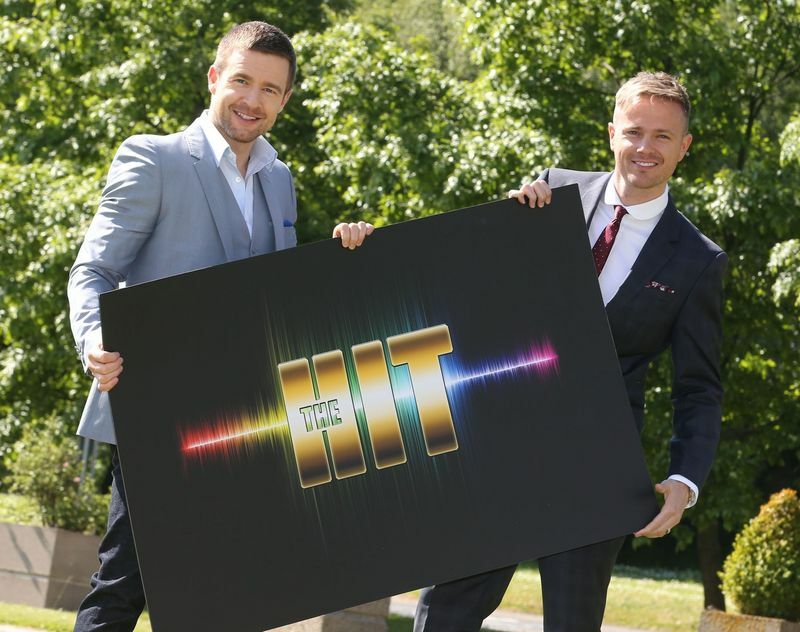 He also co-hosted the talent show The Hit on RTÉ One along with Aidan Power. On 4 February 2014, Byrne signed a contract with RTÉ 2fm to host a new weekday show from 11am to 2pm. In January-July 2015, Byrne also was hosting the weekly National Lottery game show, The Million Euro Challenge on RTE 1. In 2003 Byrne married Georgina Ahern, whom he met when they were about 12 years old. Georgina gave birth to fraternal twin sons, Jay and Rocco, on 20 April 2007. Their daughter Gia was born on 23 October 2013. Byrne was ranked number two on Ireland's Sexiest Man of 2014 poll by RSVP Magazine. "Like many of us, I have grown up watching the Eurovision Song Contest. It always brought great excitement to our house down through the years and I was lucky enough to see Ireland win it on many occasions. I have a great memory as a nine year old, of dancing around our sitting room in a tri-colour sweatshirt when Johnny Logan lifted the trophy in 1987.The Eurovision is a TV show and song contest like no other and for the past three years my Eurovision experience has gotten better and my affiliation grown stronger, as I have proudly delivered the Irish votes live from Dublin. This year I go one step further, and actually walk on that stage to represent my country, I am honoured RTÉ have chosen me and believe in this song like I do. My aim going to Stockholm is to do my family and my country proud. It would be incredible to qualify for the final and I will do my very best to make that happen." On 13 January RTÉ has confirmed the announcement that Nicky Byrne will represent Ireland in the 2016 Eurovision Song Contest in Sweden with the song Sunlight. Nicky will perform the song Sunlight co-written by himself, renowned songwriter Wayne Hector and award-winning composer Ronan Hardiman. The song has been produced in Ireland by Ronan Hardiman and Nicky Byrne and mixed in LA by Serban Ghenea who has mixed 140 Number 1 singles including Taylor Swift's Shake It Off and Uptown Funk from Mark Ronson featuring Bruno Mars. The creative team is lead by Tim Byrne, former Creative Director of Syco Entertainment at Sony Music and includes Lee Lodge whose production credits include the 2015 Oscars© and MTV Music Video Awards. The team will work with RTÉ's Head of Delegation Michael Kealy to produce the performance of Ireland's entry. Since Nicky has already performed in the Globe Arena with Westlife before he can't wait to return, as it really is one if the best arenas in the world. "The song is called Sunlight and I co-wrote it with two of the music industry's legends; producer and writer Ronan Hardiman and songwriter Wayne Hector. We have what we feel is a really catchy, kind of pop/soft rock song. It's a very up tempo song, it is very radio friendly. I have always felt this song had something different, something special. I also look forward to re-visiting Sweden, a country where we had so much success with Westlife over the years and I can't wait to be a part of what I'm sure will be an amazing show in Stockholm. Ireland, I will give it my best shot. Sweden… here we come!" "Sunlight is essentially a love song and its message is one of positivity. The message is clear "Tomorrow is a new day and the sunlight shining on your face at the start of any new day should make you smile be fresh and to begin again". When I co-wrote the song I was picturing myself walking up a mountain to reach the summit, breaking through the clouds to see the new morning sunlight"
On 21 February Nicky Byrne appeared as guest of the national final of Ukraine for the Eurovision 2016. During his stay in Kyiv singer also chatted with ESCKAZ.com. Songwriter Greg French has given a call out on Facebook looking for a male backing vocalist for Irish performance at the Eurovision. Greg was the songwriter of last year's Irish entry, and has been working this year with Nicky Byrne as well. 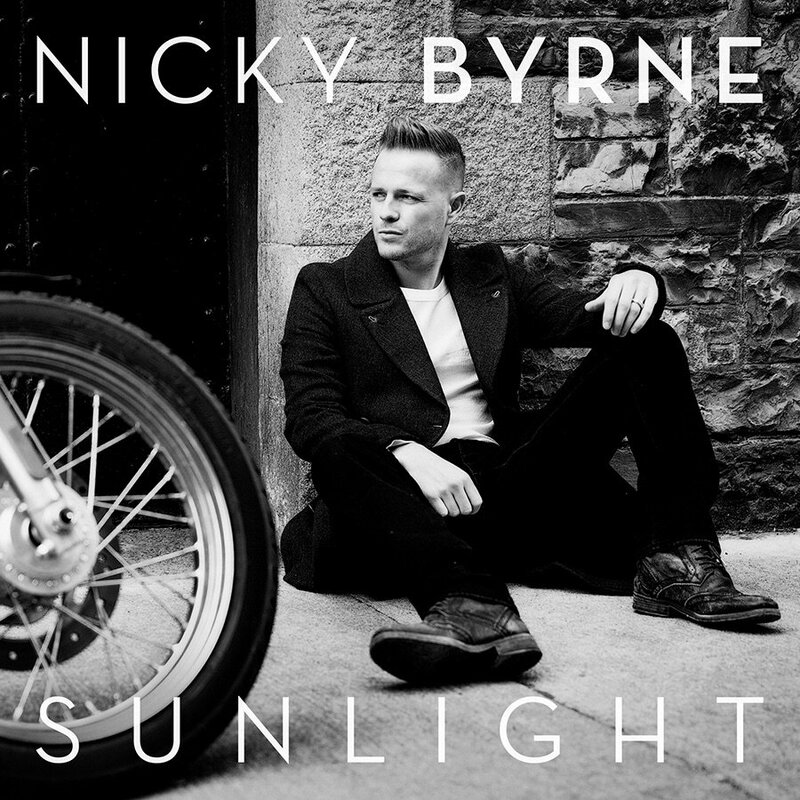 Nicky Byrne's single "Sunlight" has been released today, it also includes album (3.40) version of the song and instrumental on it. Nicky Byrne will perform Ireland's Eurovision entry Sunlight for the first time on the Ray D'Arcy Show on RTÉ One on Saturday night at 10:05pm. "I can't wait to perform in front of Ray's live studio audience and everyone watching at home," he said. "I'm so thrilled to be representing Ireland at Eurovision in Stockholm this year. I'm looking forward to seeing how people react to the song - the feedback so far has been overwhelmingly positive and the good luck wishes have been flooding in". 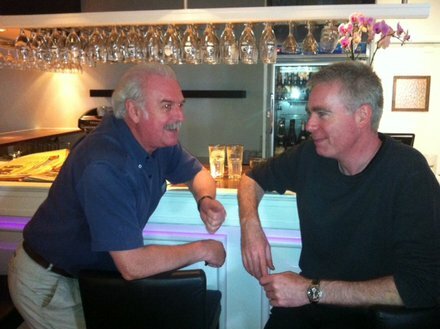 "We're delighted to have Nicky in studio with us this Saturday," said host D'Arcy. "I'm a big fan of Eurovision and Nicky's song. I'm looking forward to chatting with Nicky, meeting his band and hearing all about their preparations ahead of Stockholm. I wish them all the very best of luck.". On 7 January several Irish newspapers, including Irish Mirror, Irish Daily Mail and The Independent have reported that former Leeds United goalkeeper and Westlife band member Nicky Byrne will represent Ireland at the Eurovision Song Contest 2016. The singer has been presenting his own morning show on 2fm since the boyband split in 2012 after 14 years together. He can also be recognized by Eurovision fans for being spokesperson of Ireland at the competition in 2013-2015. A source told the Irish Mirror: "Most people will be shocked as he was never the strongest singer in the band but he's a great performer, he has good stage presence and he's very likeable so who knows? It's just crossing the t's and dotting the i's at this stage but Nicky looks set to following in Jedward's footsteps and singing at the Eurovision. Shane and Mark have their record deals and their albums so maybe the Eurovision could relaunch Nicky's pop career". It will be the first time that Byrne has publicly performed as a solo artist since Westlife split up in 2013. Irish Daily Mail source adds that "Since leaving Westlife he had been writing and recording music and has been actively producing exciting tracks". Back in 2014 it was claimed Nicky was preparing to release a solo album and had at least eight songs written and ready to go. Newspaper reports that the singer, who has been working recently with renowned producer Ronan Hardiman and former Westlife writer Wayne Hector, has a back catalogue of his own new music from which to pick an entry. He is also working with former Steps manager Tim Byrne on the Eurovision bid. On his radio show singer has refused to confirm or deny reports he will become Irish Eurovision hope. "I don't comment on rumours, I never have done and anything you've read are unconfirmed reports", he said. His co-presenter Jenny Greene added: "The winning song from the Eurovision may or may not be performed live at my wedding but that's where I'm leaving it".. Speaking later Byrne has said he would grab the opportunity to perform at Eurovision 2016 "with both hands", but again refused to confirm if he would be taking to the stage in Stockholm this year. "If that opportunity arose for me, I would love it because I am very patriotic," he said. "If I didn't feel I had a song that would be decent, you wouldn't consider it. I'd represent my country in tiddliwinks if I got the opportunity", he said. 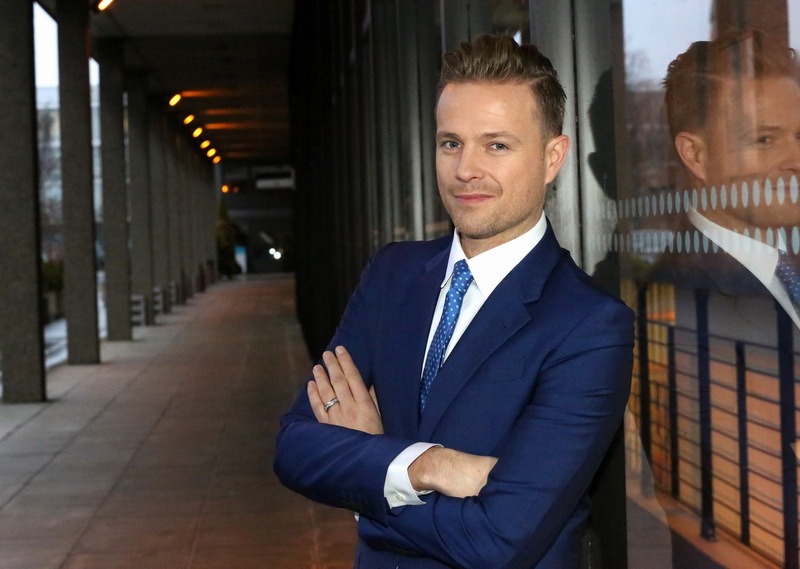 On 13 January RTÉ has confirmed the announcement that Nicky Byrne will represent Ireland in the 2016 Eurovision Song Contest in Sweden with the song Sunlight. Nicky, who has performed in arenas around the world and has sold 45 million records as part of Westlife, will perform the song Sunlight co-written by himself, renowned songwriter Wayne Hector and award-winning composer Ronan Hardiman, which was recorded before Byrne has joined 2FM. 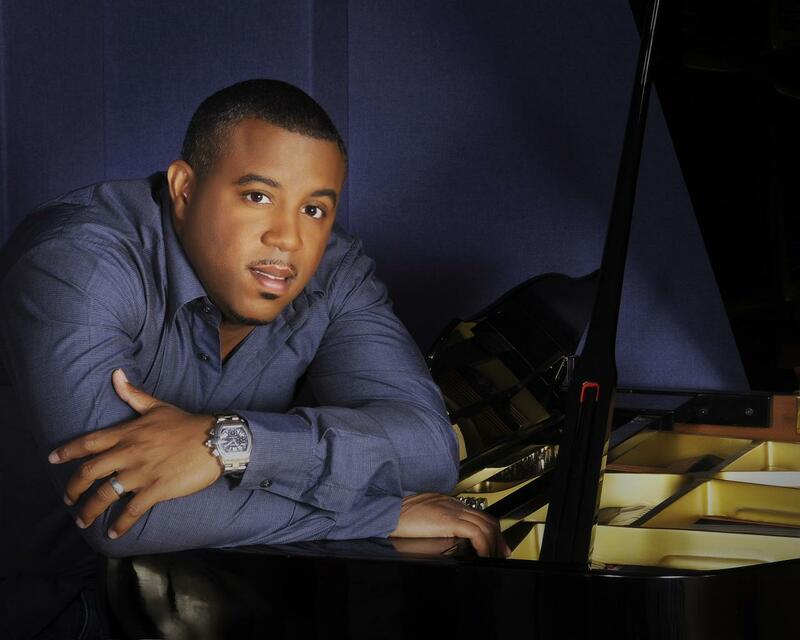 Voted one of the top 25 songwriters in the world, over the last two decades Wayne Hector has written hits for leading international artists such as One Direction, Britney Spears, Nikki Minaj and Jason Derulo. His songwriting credits also include seven of Westlife's number 1 singles including Flying Without Wings, Swear It Again and World Of Our Own. Sunlight co-writer Wayne Hector said, "Nicky is a real talent and after having shared so much success previously, I was looking forward to working together with him again and with my good friend and super producer/composer Ronan Hardiman. We've written a song that we all love and believe in, which is a great showcase for Nicky's voice, so I'm looking forward to the night". Ronan Hardiman has worked as a musician, composer and producer since 1990 and his credits include the soundtrack of Michael Flatley's Lord Of The Dance and Feet Of Flames, as well as more recently scoring the TV series Neverland. RTÉ selected Nicky and the song Sunlight this year in a departure from the Eurosong format and the mentor format which it has engaged over the last eight years. Last time RTÉ has picked the entrant internally was in 2007, when band Dervish finished last in Helsinki. John McHugh, Head of Entertainment RTÉ Television, said, "We have a long and proud history with Eurovision, but we've had mixed results over the last few years. Myself and Head of Delegation Michael Kealy took a serious look at our approach, reviewing the entire process and the Eurovision Song Contest itself. The competition is constantly evolving and RTÉ has to be flexible in how we approach it in order to put our best foot forward. Direct selection has proven to be a successful method for other countries and we felt that this year it would give us the best chance at success". 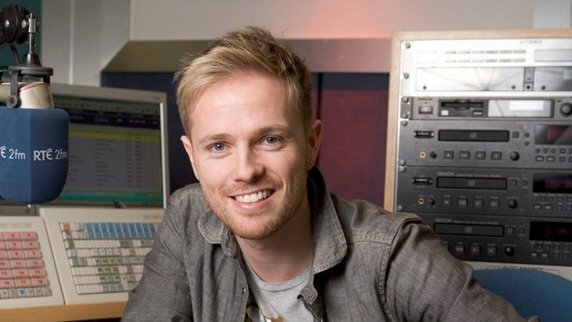 Speaking about Sunlight to be performed by Nicky Byrne, John said, "First and foremost, it's a great song, written by an internationally renowned team, and with Nicky's massive breadth of performance experience, along with his huge fan-base and profile throughout Europe, it's a really impactful package". It is understood that the whole Eurovision costs RTÉ €200,000, which includes paying broadcasting rights for the competition. Ники Бирн родился в Дублине, Ирландия, 9го октября 1978 года. Он наиболее известен как участник популярного ирландского бойз-бенда Westlife. Музыка была частью жизни Ники с детства. Его отец, Ники старший, также играл в группе, и привил любовь к музыке своему сыну. Однако, таланты Ники проявились сначала на футбольном поле, и уже в раннем возрасте он стал профессиональным футбольным вратарем. Бирн выступал на сборные Ирландии 15 и 16-летнего возраста, а в 18 лет заключил контракт с футбольным клубом Лидс Юнайтед. Во время сезона Премьер-Лиги 1995 года, после дисквалификации второго вратаря клуба Марка Бини, Ники вошел в состав команды на матче против Саутгемптона на The Old Dell Stadium. После окончания контракта в 1997 году Бирн сыграл в составе резервистов Скарборо, и тренировочный матч с Кембридж Юнайтед, после чего вернулся в Ирландию, где еще некоторое время выступал за футбольные клубы Shelbourne F.C., Cobh Ramblers и St. Francis F.C. Будучи большим поклонником футбольного клуба Селтик в 2011 году он выступил в составе Celtic Legends XI в Celtic Park перед 54 тысячами зрителей в матче против Манчестер Юнайтед. Бирн также принимал участие и одержал победу в Soccer Aid 2014, став единственным непрофессиональным футболистом, забившим год в матче на Old Trafford. Однако, любовь Ники к музыке все-таки привела его к карьере в музыкальной индустрии. В 1998 году он присоединился к группе Westlife, успешно пройдя прослушивания кандидатов, проводимые продюсером Луисом Уолшем. Группа завершила свои выступления в 2012 году после 15 очень успешных лет, сделавших ее одной из наиболее известных групп мира. Westlife продали свыше 50 миллионов записей по всему миру, выпустили 14 синглов, достигших номера один в чартах и 25 синглов попавших в десятку лучших, а также семь возглавлявших чарты альбомов. На счету Бирна также сингл, ставший лидером чартов в 2002 году, записанный со сборной Ирландии по футболу и Индюком Дастином с гимном чемпионата мира "Here Come The Good Times (Ireland)". 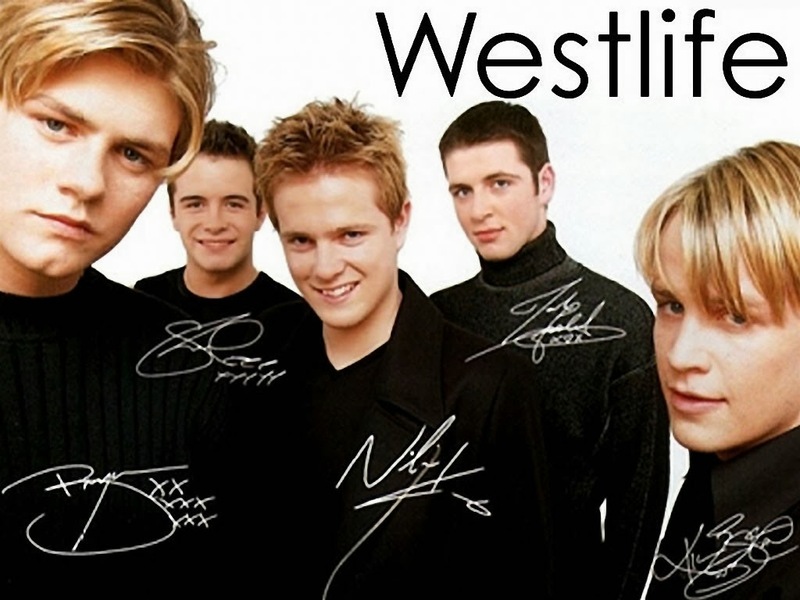 Бирн также являлся соавтором многих хитов Westlife. В последние годы своих выступлений с Westlife, Ники стал реализовывать свой интерес к карьере на телевидении и радио. Сейчас за его спиной большой опыт проведения крупнейших мероприятий. Так, рекордные семь раз он был ведущим концерта Cheerios ChildLine Concert на Дублинской арене O2. Ники также был ведущим церемонии закрытия Special Olympics в 2003 году, когда на стадионе Croke Park Stadium в Дублине присутствовали 80 тысяч зрителей. Также Бирн был ведущим ряда телешоу, включая футбольное реалити телеканала RTE Football's Next Star в 2012 году. За годы своей карьеры Бирн неоднократно принимал участие в благотворительных мероприятиях, таких как Children in Need и Comic Relief. В 2010 году Бирн и его семья организовали благотоворительный 'Nikki Byrne Twilight Ball' в память о своем отце, который скончался в ноябре 2009 года. Собранные на нем 200 тысяч евро пошли в пользу радио и телевизионной рекламы фонда 'The Irish Heart Foundation'. Бирн также поддерживает фонд ЮНИСЕФ и принимал участие в ряде его кампаний. 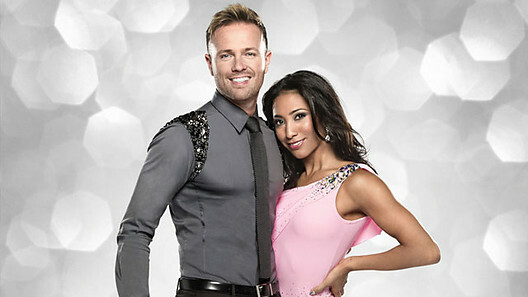 В 2012 году Ники принял участие в шоу телеканала BBC Strictly Come Dancing и дошел до его девятой недели. В марте 2013 он получил роль Гранд маршала на фестивале Святого Патрика в Дублине. Он был выбран для этой роли организаторами фестиваля за свой выдающийся вклад в индустрию шоу-бизнеса. В 2013, 2014 и 2015 годах Бирн был глашатаем Ирландии на конкурсе Евровидение. Также он был соведущим Айдана Пауэра на телешоу канала RTÉ One The Hit. 4го февраля 2014 года Бирн подписал контракт с радиостанцией RTÉ 2fm и стал ведущим ее ежедневного шоу, выходящего в эфир с 11 утра до 2х дня. В январе-июле 2015 года Бирн также был ведущим Национальной лотереи The Million Euro Challenge на RTE 1. В 2003 году Бирн женился на Джеорджине Ахерн, с которой познакомился еще в возрасте 12 лет. В 2007 году у пары родились двойняшки Джей и Рокко, а в 2013 году дочь Джия. В 2014 году по опросу журнала RSVP Magazine Ники Бирн занял второе место в хит-параде Самых сексуальных мужчин Ирландии. "Как и многие из нас, я вырос на просмотре конкурса Евровидение. Он всегда, из года в год, наполнял наш дом радостью, и я был счастлив много раз наблюдать за победой Ирландии. Я до сих пор ярко помню, как в девятилетнем возрасте, я танцевал по нашей гостиной в майке с триколором, когда победителем конкурса стал Джонни Логан. Евровидение - это абсолютно неповторимый конкурс и телешоу, и за последние три года я следил за ним еще ближе, и чувствовал свою сопричастность происходящему, зачитывая голоса Ирландии из студии в Дублине. Теперь я лишь делаю еще один шаг вперед, чтобы самому выйти на сцену, и представить свою страну. Я невероятно польщен тем, что RTÉ остановило свой выбор на мне, и я верю в нашу песню. Моя цель - сделать так, чтобы моя семья и моя страна гордились мною. Будет невероятно выйти в финал, и я сделаю все, от себя зависящее, чтобы это произошло"
13го января ирландский телеканал RTE официально представил своего представителя на Евровидении 2016. Им стал Ники Бирн с песней Sunlight. Композиция была написана им вместе с известными авторами - Уэйном Гектором и Ронаном Хардиманом. Продюсерами песни стали Ронан Хардиман и Ники Бирн, микширование было сделано в Лос-Анджелесе Сербаном Генеа, на счету которого 140 хит-синглов, включая Shake It Off Тэйлор Свифт и Uptown Funk Марка Ронсона и Брюно Марса. В творческую команду вошли Тим Бирн, бывший креативный директор Syco Entertainment при Sony Music и Ли Лодж, который работал над церемонией Оскаров 2015 и MTV Music Video Awards. Они будут работать совместно с главой делегации Ирландии Майклом Кили над продюсированием постановки номера. Поскольку Ники в составе Westlife уже выступал на Глобен-Арене, он с нетерпением ждет возвращения на нее, поскольку она, действительно, одна из лучших концертных площадок в мире. "Моя песня называется Sunlight, и я написал ее в сотрудничестве с двумя легендами музыкальной индустрии, продюсером и автором Ронаном Хардиманом и автором Уэйном Гектором. У нас очень запоминающаяся, поп-софт рок, быстротемповая, радийная песня. Я всегда чувствовал, что эта песня необыкновенная, особенная. Я также с нетерпением жду возможности посетить Швецию, страну, где мы с Westlife добились большого успеха, и стать частью неповторимого гоу в Стокгольме. Ирландия, я постараюсь сделать всё, что в моих силах. Швеция... мы идем!" "Sunlight - по существу это песня о любви и ее месседж весьма позитивен. Идея ясна: "Завтра будет новый день, и солнечный свет, сияющий на твоем лице в начале любого нового дня должен заставить вас улыбнуться, быть свежим и начать все заново". Когда я писал в соавторстве эту песню я воображал себя идущим в гору, чтобы достичь вершины, пробив облака, чтобы увидеть новый утренний солнечный свет"
21го февраля Ники Бирн стал гостем национального отбора Украины на конкурс Евровидение 2016. Во время пребывания в Киеве певец также пообщался с ESCKAZ.com. Композитор Грег Френч объявил на своей странице в Facebook, о том, что команда Ирландии ищет мужчину-бэк-вокалиста для участия в номере в Евровидении. Грег был автором песни Ирландии на Евровидении в прошлом году, и работал с этом году с Ники Бирном. Состоялся релиз сингла Ники Бирна "Sunlight". На нем песня вышла также и в полноценной 3.40 версии. Напомним, что презентация песни Бирна состоится в программе Ray D'Arcy Show на телеканале RTÉ One в ночь с субботы на воскресенье, в 01:05 Москвы. "Я с нетерпением жду возможности выступить перед аудиторией шоу и всеми телезрителями", говорит Бирн. "Я невероятно рад возможности представить Ирландию в Стокгольме в этом году. Я жду того, как люди будут реагировать на мою песню - пока отзывы были в подавляющем большинстве положительные, и я получил море пожеланий удачи". "Мы счастливы тому, что Ники представит песню в нашей студии в субботу", говорит телеведущий Д'Арси. "Я большой поклонник Евровидения и песни Ники. Я с нетерпением жду возможности пообщаться с Ники, встретиться с его группой и узнать о их подготовке к Стокгольму. Я желаю им всем удачи". 7 января ряд крупнейших изданий Ирландии, включая газеты Irish Mirror, Irish Daily Mail и Independent вышли с материалами о том, что бывший вратарь Лидс Юнайтед и солист группы Westlife 37-летний Ники Бирн представит Ирландию на конкурсе Евровидение 2016. С момента распада группы в 2012 году певец является ведущими и диджеем радиостанции 2fm, входящей в одну корпорацию с телеканалом RTE. Поклонникам конкурса Бирн может также быть известен как глашатай Ирландии в 2013-2015 годах. Источник газеты Irish Mirror заявил о том, что "выбор Бирна является несколько неожиданным, поскольку он никогда не считался одним из сильнейших вокалистов в коллективе Westlife, но при этом, он обладает хорошим умением держаться на сцене и привлекательной внешностью. Возможно, это шанс для Бирна, ранее сконцентрировавшегося на работе радио диджеем, начасть свою сольную карьеру, как уже сделали другие участники Westlife". Это станет первым сольным выступлением Бирна после распада Westlife. Источник Irish Daily Mail добавляет, что "после распада Westlife он продолжал сочинять и записывать музыку, а также продюсировать различные треки". Еще в 2014 году сообщалось, что Ники готовит к выпуску сольный альбом, для которого написаны по меньшей мере восемь треков. По сообщению газеты, певец, который недавно работал с известным продюсером Ронаном Хардиманом и бывшим автором Westlife Уэйном Хектором, имеет каталог новых записей, из которых он сможет выбрать конкурсную песню. Также Ники работает над подготовкой к конкурсу с бывшим продюсером Steps Тимом Бирном. На своем радиошоу певец отказался подтвердить или опровергнуть информацию о том, что он выступит на Евровидении. "Я не комментирую слухи, никогда этим не занимался, все что вы читали на эту тему - это неподтвержденная информация", сказал он. Его соведущая Дженни Грин добавила: "Конкурсная песня Евровидения может прозвучать вживую на моей свадьбе - а может и не прозвучать - на этом и оставим эту тему". Позднее, Бирн заявил, что схватился бы за возможность выступить на Евровидении Byrne "обеими руками", но вновь отказался подтверждать, что именно он был выбран для участия в конкурсе. "Если бы у меня появилась такая возможность, то я бы воспользовался ею с радостью, потому что я большой патриот," говорит он. "Но если бы я не чувствовал, что у меня есть подходящая песня, то я бы не стал это рассматривать. В общем, я бы согласился на предложение мгновенно", добавил он. 13го января ирландский телеканал RTE официально представил своего представителя на Евровидении 2016. Им стал Ники Бирн с песней Sunlight. Композиция была написана им вместе с известными авторами - Уэйном Гектором и Ронаном Хардиманом и записана еще до того, как Бирн стал ведущим радио 2FM. Уэйн Гектор, который в свое время попал в 25 лучших авторов мира, известен своей работой с такими международными звездами, как One Direction, Britney Spears, Nikki Minaj and Jason Derulo. Он является автором крупнейших хитов Westlife, бывшей группы Бирна, включая Flying Without Wings, Swear It Again and World Of Our Own. "Ники - настоящий талант, и после того, как мы с ним разделили успех Westlife в прошлом, я с нетерпением ждал возможности поработать снова с ним и с моим хорошим другом Ронаном Хардиманом. Мы написали песню, в которую мы оба верим, которая идеально подходит для голоса Ники, потому теперь мы с нетерпением ждем конкурса". Ронан Хардиман работал как музыкант, композитор и продюсер с 1990 годов, на его счету, в частности, саундтрек к постановка Майкла Флатли Lord Of The Dance и Feet Of Flames или сериалу Neverland. Последний раз Ирландия выбирала своего представителя закрытым отбором в 2007 году, когда группа Dervish заняла последнее место на конкурсе. Джон МакХью, глава отдела развлекательных программ RTÉ объясняет, почему страна в этом году решила сделать внутренний выбор: "Ирландии есть чем гордиться в истории Евровидения, но последние годы результаты были довольно смешанными. Я и глава делегации Майкл Кили, серьезно пересмотрели наш подход к процессу национального отбора и подготовки к самому конкурсу. Он не перестает развиваться, потому и нам нужно быть гибкими в нашем подходе к нему. Внутренний отбор доказал свою успешность в других странах, и потому мы почувствовали, что в этом году именно он сможет дать нам наилучший шанс на успех". Говоря о песне Sunlight, Джон отметил: "Прежде всего, это потрясающая песня, написанная международно известной командой, и учитывая массивный опыт живых выступлений Ники в прошлом, его огромную фан-базу и известность по всей Европе, мы имеет внушительный пакет". Участие в конкурсе Евровидение обходится телеканалу RTÉ ежегодно в 200 000 евро, включая вступительный взнос за участие в конкурсе.